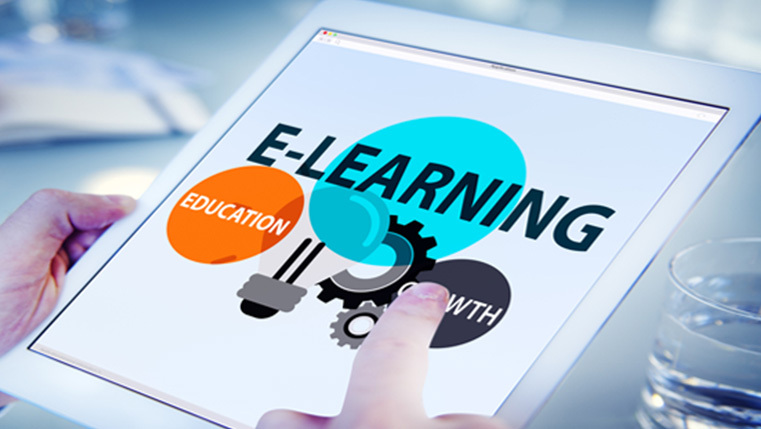 Many training managers complain that e-learning is boring and disappointing. They say online courses are just slides with bulleted lists and some interactive elements to avoid looking like a basic PowerPoint deck. This can be true to some extent, as the roots of e-learning are in PPT. The audience of e-learning gets bored easily if information is presented in the same way throughout the course. Yes, I know, engaging learners through e-learning is difficult. But, it’s not impossible. Presenting the information through examples, scenarios, stories, videos, knowledge checks, and more makes sense. This brings a lot of variety to your e-learning and makes learning stick. Here is an infographic on seven reasons e-learning could disappoint and provides remedies to overcome them.